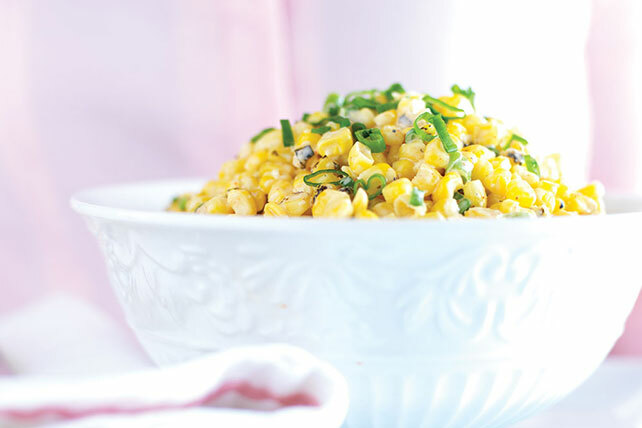 Nothing says "summer" like Grilled Corn recipes. 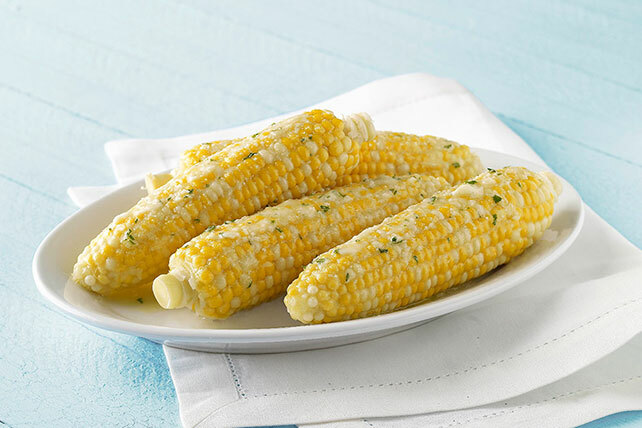 Once it's knee-high by the Fourth of July, we're enjoying Grilled Corn recipes through the rest of the season. 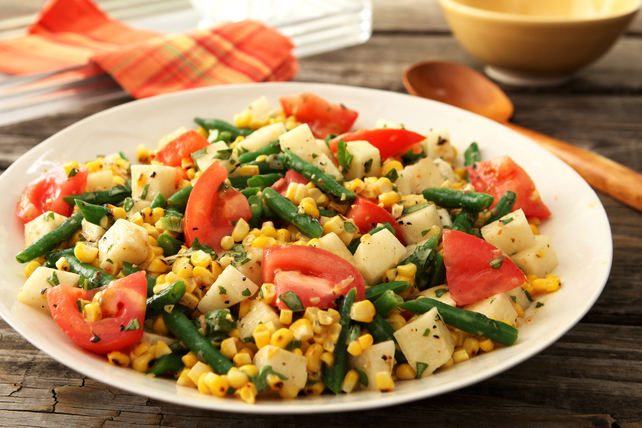 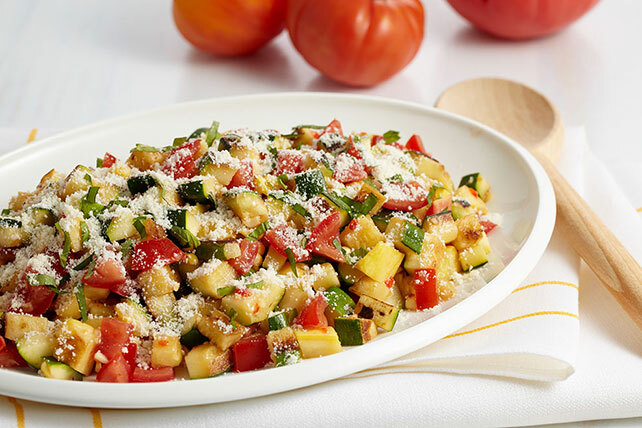 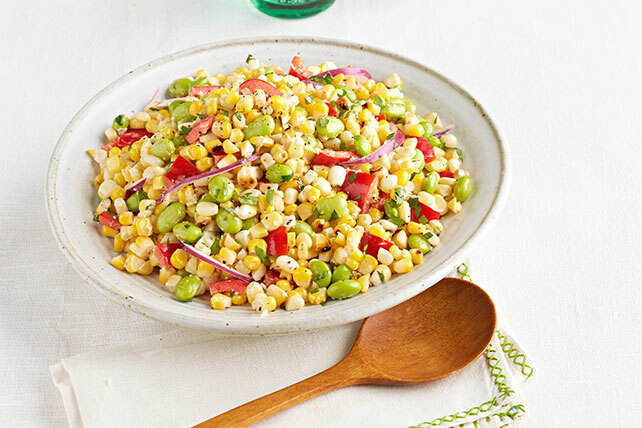 With grilled corn, you can add it to salsa, mix it up into a salad or top some pasta with it. 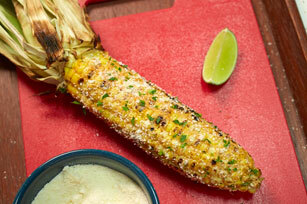 We also love it on the cob with a pat of butter.